There are varieties of models available, but knowing specifically what you are purchasing is very important. The type of air conditioner you are buying depends on your personal requirements and the arrangement of your rooms. One can find all sorts of models these days. 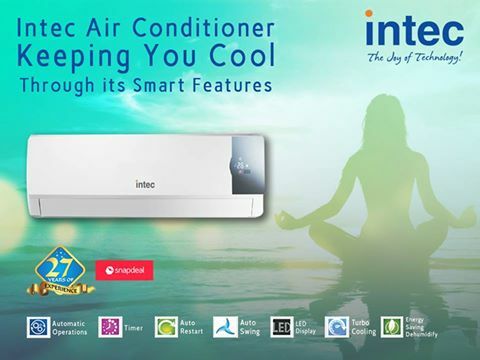 Split air conditioners come with wall mounted thermostat and remote control system. This makes managing of temperature in split AC quite simple and convenient. These cooling units also come in attractive designs. Now majority of the customers, instead of buying big window units are turning to split conditioning units. The split air conditioner manufacturers in India are targeting large number of audience by producing cooling units in variety of colors. Your selection depends on the working of AC under tough conditions. It is pretty obvious that air conditioners are used more during summers. This is the reason why we want to be geared up for their protection just in case they fall sort to perform up to the expected level. One big advantage of installing a split AC is that you don’t require making any change in space. If you live in a rented house where you are not permitted to make any modification then the only option in such situation is to install a split air conditioner. These split cooling units’ works with great efficiency. They remove the bad odors inside the house like cigarette smoke, and pet smells. Installation of these superior air conditioners is a must for those who are suffering from respiratory complications. 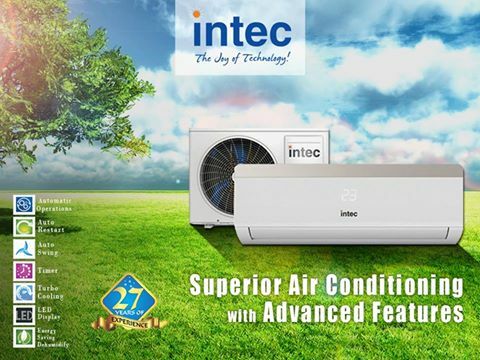 The dust particles and other pollutants are effectively taken out by this advanced air conditioner. Rates of these air conditioners depend on their capacity. It is recommended to install both miniature and larger models as they can be hooked up directly to your ventilation system. Installation should be carefully done because any error would mean wasting the cool air. It will waste your money and drain the power. 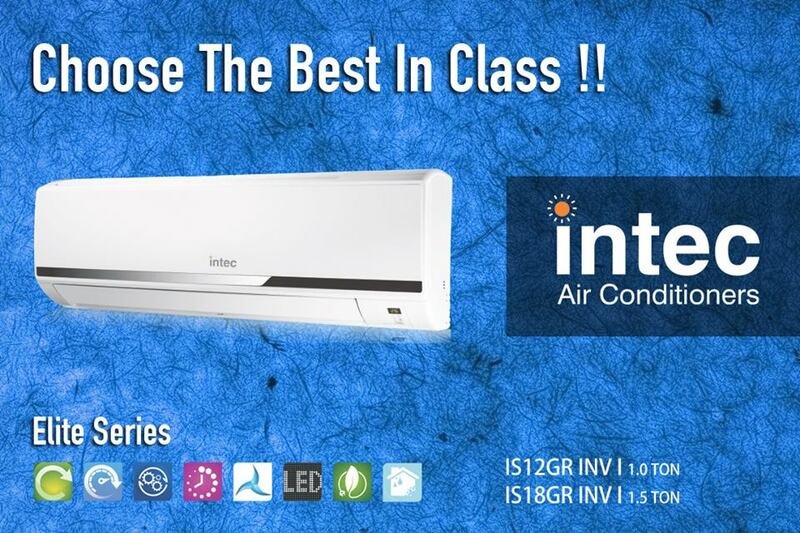 Customers should approach the best split air conditioner brand in India for a successful purchase. The efficiency rating of an air conditioner plays a significant role in deciding the amount of electricity used. Majority of appliances are rated, so when you opt for an air conditioner see its tag that tells you the amount of electricity it uses. Always try to look for air conditioners that use minimum electricity. This way you will save good amount of money each year. You can save money on repairs as they are reasonable than other air conditioners. Buying a cooling unit and its mending requires your serious concerns for the preeminent results and these air conditioning units are best for satisfying all such needs. These ACs are easy to install and maintains the temperature perfectly. Furthermore, they look grand in any room or in any kind of décor. Previous Article How Can You Pick the Best LED TV Brand in Delhi? Next Article How to Choose the Perfect LED Tv for Your Home?